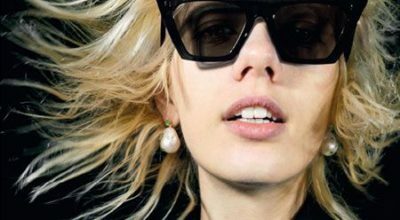 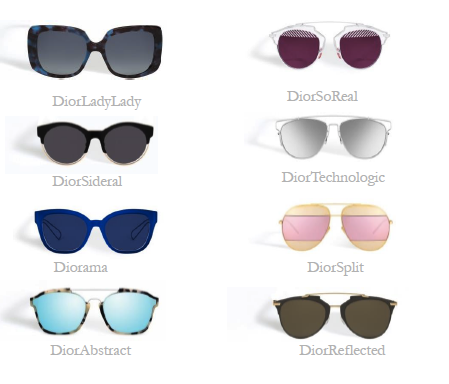 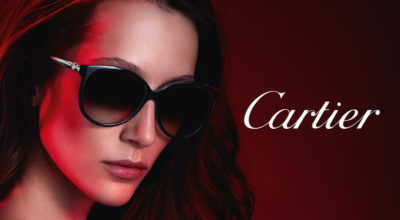 How to choose Your DIOR Eyewear? 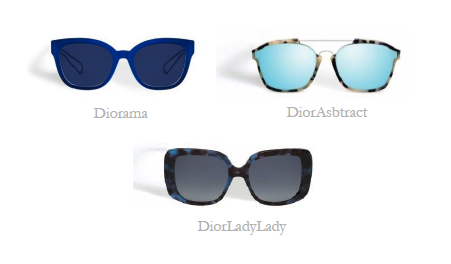 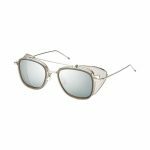 DIOR Aviator or Round-shape Sunglasses in Your Best Choice! 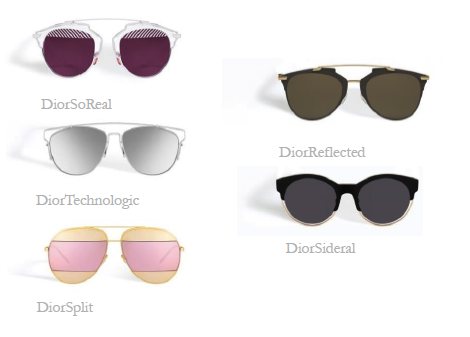 By the way, DiorSoRealPop Sunglasses in ALL colours are also already available to order via our website!